Adams started her career in 1980 with two self-financed albums which had limited success. In 1985, she was discovered by Roland Orzabal and Curt Smith, founders of the famous English pop band Tears for Fears whilst performing in a Kansas City, Missouri bar. They invited her to join their band as a singer to their next album The Seeds of Love. In 1989, the LP was released and the single "Woman In Chains" - sung as a duet by Adams and Orzabal and with Phil Collins on drums - became her real first hit. Oleta started her solo career in 1990 assisted by Orzabal who did the production. Her debut album Circle of One received much critical acclaim and she scored her biggest hit to date in 1991 with her cover of Brenda Russell's "Get Here". 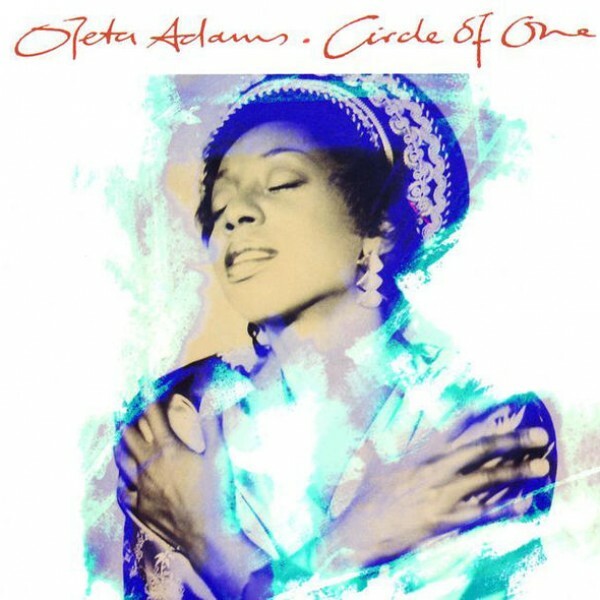 1991 also saw Oleta contribute to the Elton John/Bernie Taupin tribute album, Two Rooms, on which appeared her version of John's 1974 hit "Don't Let the Sun Go Down On Me". Her next album Evolution was also a commercial success. 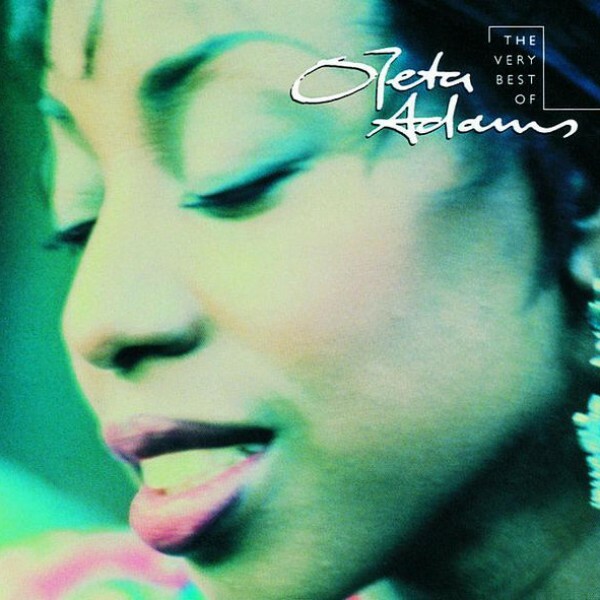 Her 1995 release, Moving On, saw Oleta move more in the direction of R&B. Two years later she released the Christian themed Come Walk With Me. Adams' smooth sumptuous contralto voice has become the vanguard in an R&B jazz segment that was largely vacant during Anita Baker's hiatus. In 2001, Adams released her sixth album, All The Love, a return to an R&B/Adult contemporary sound. The album was re-released in 2004 in Germany with a different title I Can't Live a Day without You. In 2004, Adams reunited with Tears for Fears once again as she made a surprise guest appearance onstage at their Kansas City concert, performing "Woman in Chains". 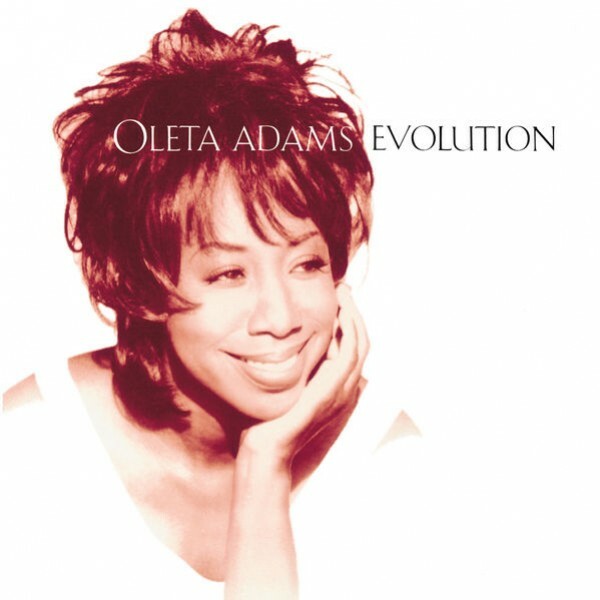 Adams released her first Christmas album on 3 October 2006, entitled Christmas Time with Oleta. A secular album entitled Let's Stay Here, was released on April 21, 2009.